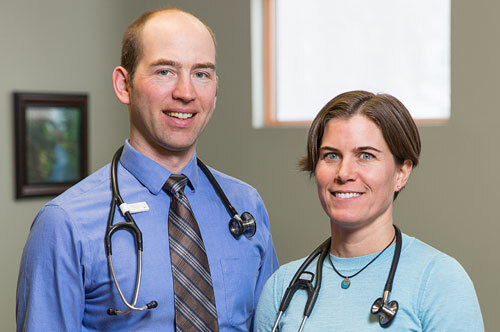 Join Our Team - Singletrack Health P.C. We are searching for an energetic, positive, and patient-centered LPN to join our team at Singletrack Health! This position is full-time day shift. Interested candidates should submit cover letter, resume, salary requirements and 3 references.